While browsing the internet randomly in the summer of 2014, I stumbled across a blackjack job opening. So without thought, I applied. 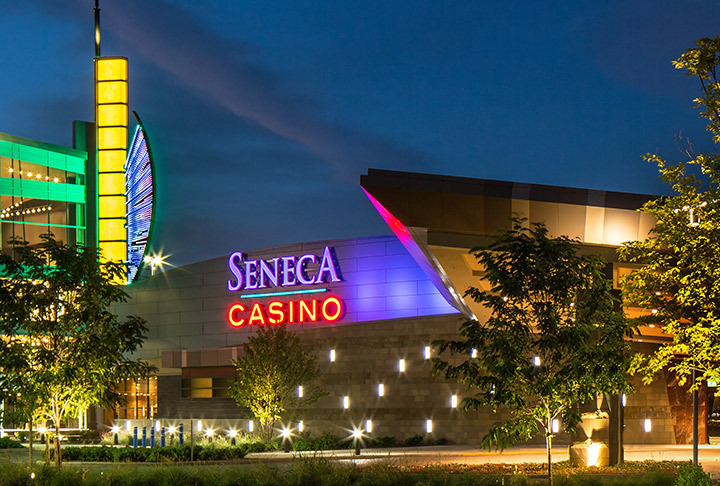 One math test, six weeks of training, and an endless amount of calculations later, I was employed as a licensed dealer at the Seneca Buffalo Creek Casino in downtown Buffalo. 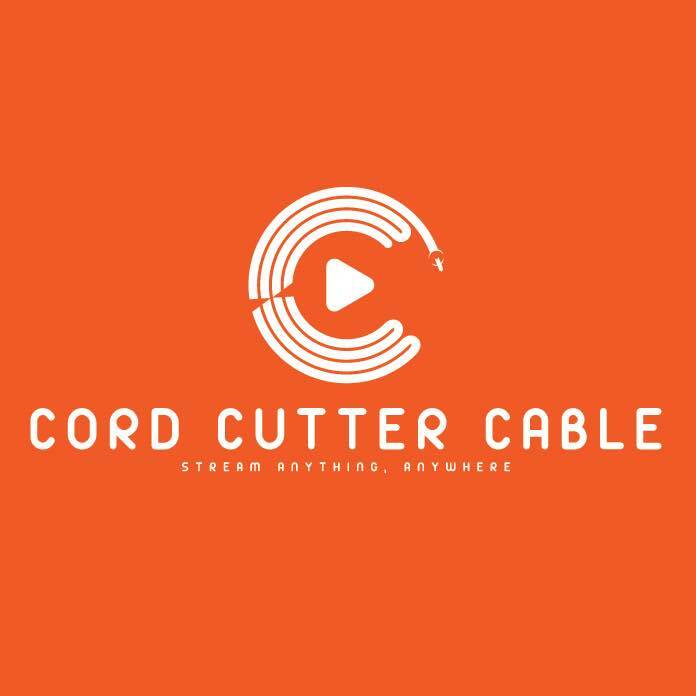 Decided to start selling media streaming devices with unlimited content on eBay and Shopify. One month later, I took gross revenue from 0 to $30,000+ with net profits of roughly 40%. Currently hold 18 personal and business credit cards. My total points balance across all rewards programs is over 600,000 points. “Doesn’t this hurt my credit score?”. Yes, in the short term, but long-term it can actually help you. Athletically peaked during my years as a captain on the Jericho Jayhawks and Hicksville Crusaders…until everyone else started to become grown-sized men.